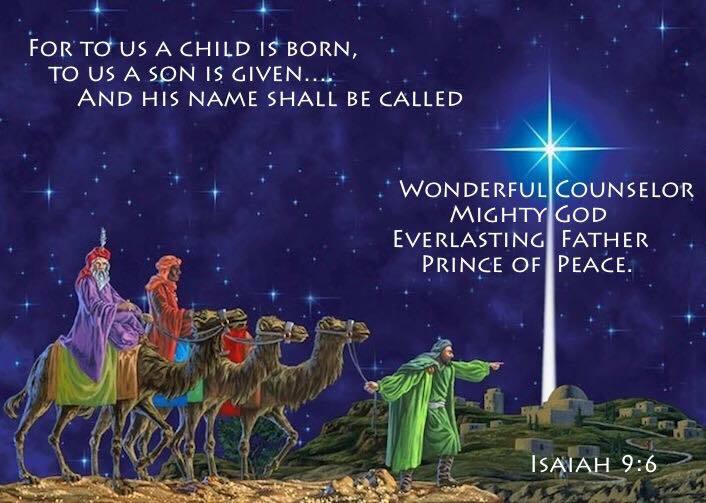 A Child has been born who has always been the Everlasting One. Remarkably good news for rascals like us. More than anything, we desperately need a Savior. He has come for us in this amazing way, totally unpredictable for those looking for a king. Leave it to Him to always jolt us when we least expect it. and a prince to bring us peace. I’ve found that the Lord Jesus is full of surprises, but He always honors simple faith. The shepherds understood; King Herod and the religious cabal did not. When you follow Him, expect the unexpected, even if He chooses to come in a manger. He seems to enjoy this approach. He chose the humblest way possible. Let God show you more. I hope you have a happy, joyful, and thoughtful Merry Christmas! So thankful for you, Pastor B, and how Jesus ministers through you to us! God bless you always and with more and more love and light! MERRY CHRISTMAS. THANK GOD FOR YOU!!!! I am reposting this on Facebook. 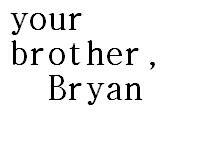 Thank you so much Bryan. I appreciate your ministry. I praise God for you each day.